This session aims to provide a platform offering an inclusive, knowledgeable and engaging environment for first-time or infrequent gym users. This session will provide the tools necessary to build long lasting wellness habits by flipping your perspective and misconceptions of exercising and the gym. 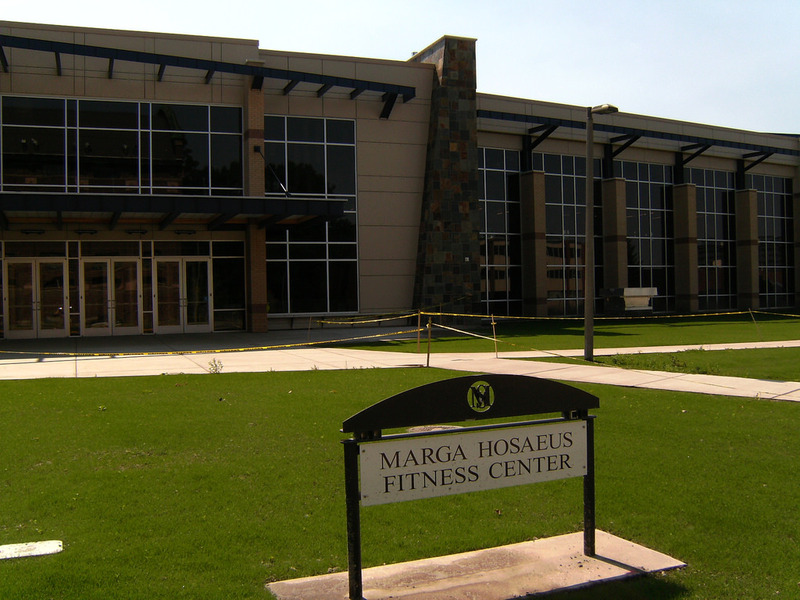 To maximize your success in achieving your goals you will address barriers to exercise, learn about tools for creating a successful program and be introduced to a few new body weight exercises you can do anywhere. 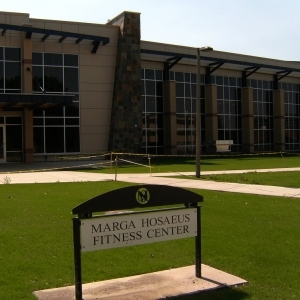 Participants will also gain a free week membership to the Hosaeus Fitness Center. To register for PD&T workshop offerings visit HR Training Registration.